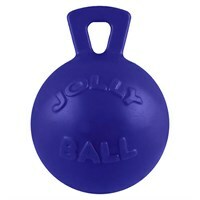 German Shepherd Lovers - Check This Out - My Very Own GSDs Favorite New Obsession - the Varsity Ball! 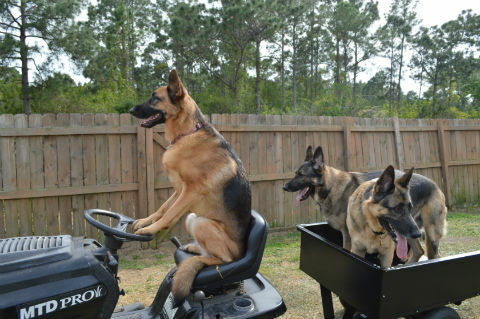 If your GSD is a ball lover, then you really need to get them one of these! My GSD, Rodie, loves his (and that's an understatement)! This weekend, May 25 & 26, 2013, my book about the German Shepherd Dog breed, Your Total German Shepherd Dog, A Pet Owner's Guide , is Free! Apollo - Rescued hours before he was to be euthanized.